We recycle paper and try not to waste electricity and water. We collect e-waste at the end of every term. We try to raise money for an eco-friendly cause. 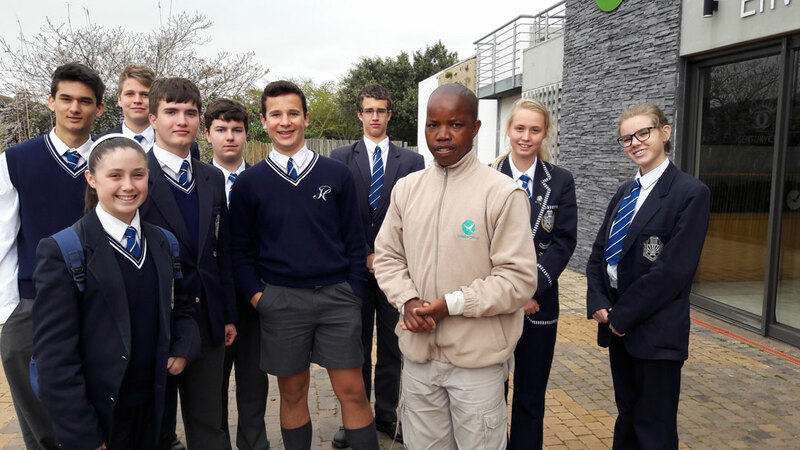 For example we have purchased recycling bins for the school, had plaques made with the scientific names of the indigenous trees found on the school property and donated money to Save the Rhino Fund. 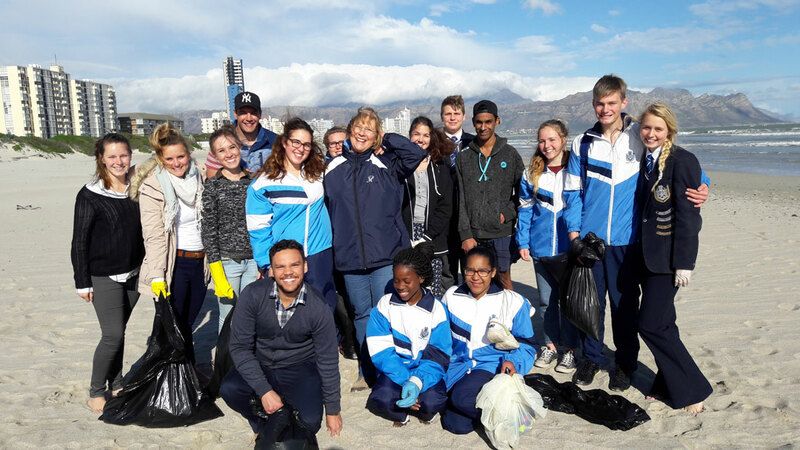 Once or twice a year we initiate a beach clean-up at Strand beach. We provide outings of an educational nature. 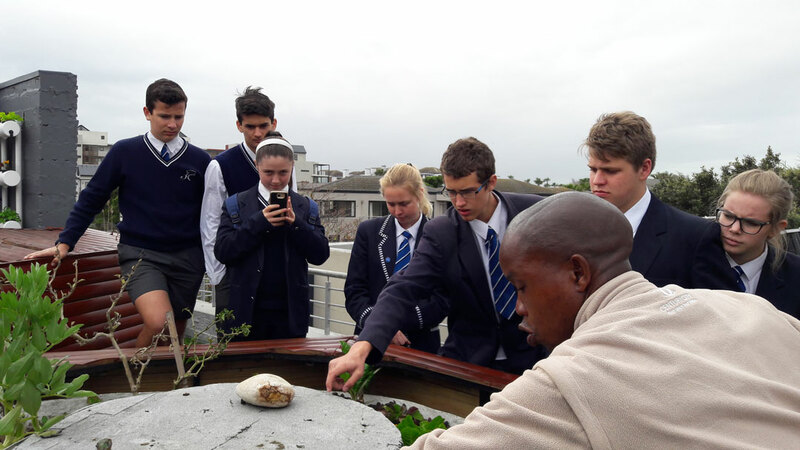 For example we have visited the Botanical Garden in Stellenbosch, the Eco-centre at Jan Marais Park in Stellenbosch, Intaka Island at Century City and Hotelverde in Cape Town. We organise guest speakers or educational videos during breaks. 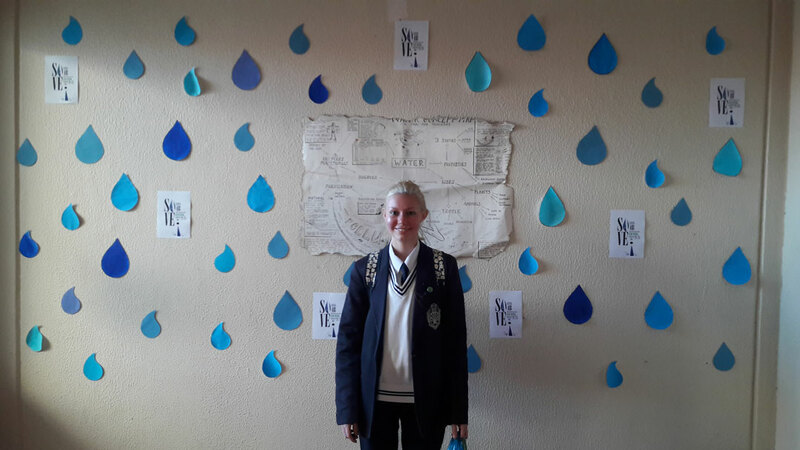 We create awareness amongst our learners of important calendar days eg. World Water Day, Earth Hour, Arbour Day. 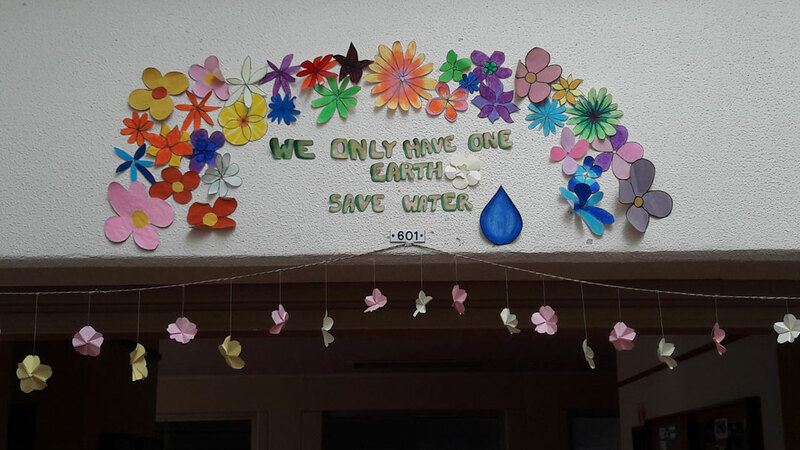 During Eco-week we decorate the whole school, have a guest speaker during Monday’s assembly and have competitions among the different classes with prizes to be won. We go on Eco outings. We raise money for a worthy cause throughout the year by selling pancakes, muffins, health teas etc. 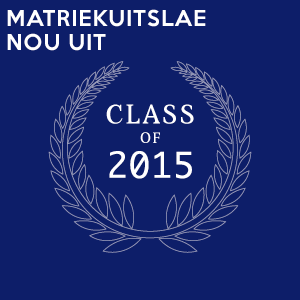 made by the learners. What is the goal of our club? 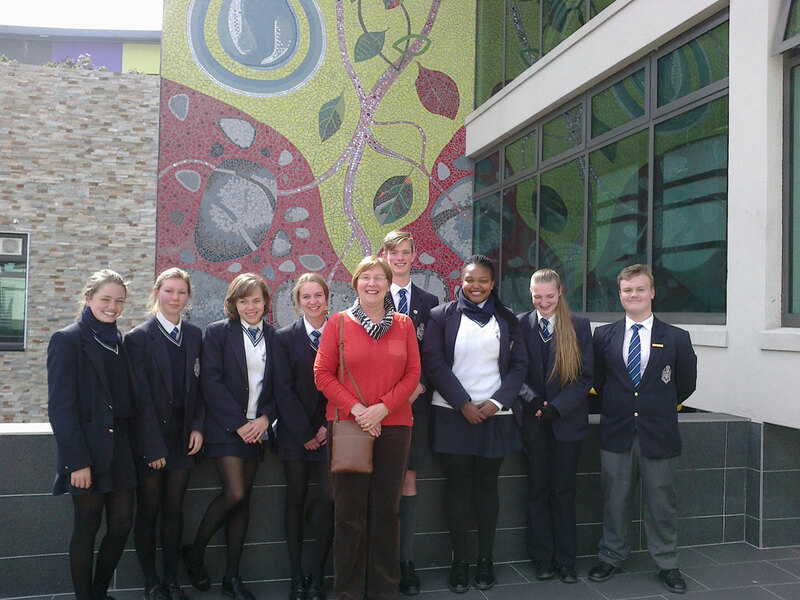 We try to develop environmental awareness amongst our learners. 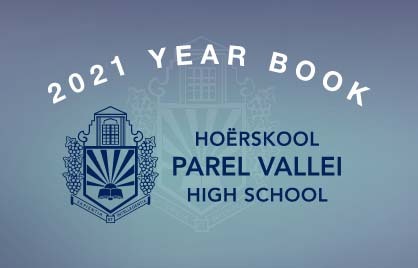 Our vision is to make Parel Vallei High School a “greener” school and to encourage more learners to get involved in eco-friendly issues. How do we recruit new members? 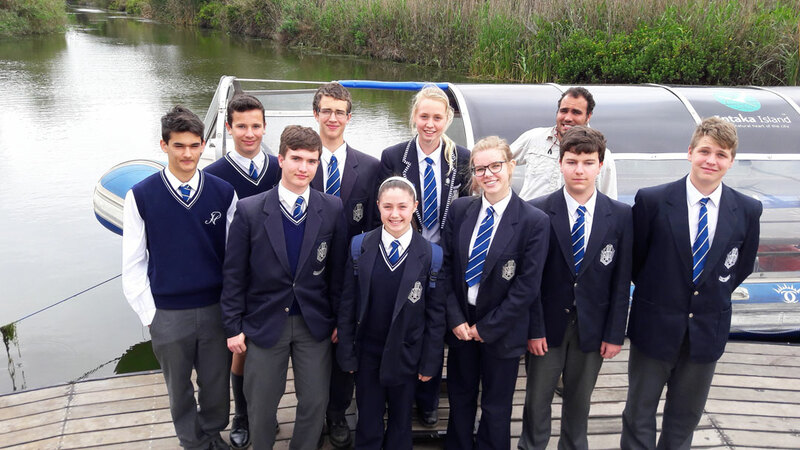 Every year, during the fourth term, learners are given an opportunity to join the new Eco-committee for the following year.